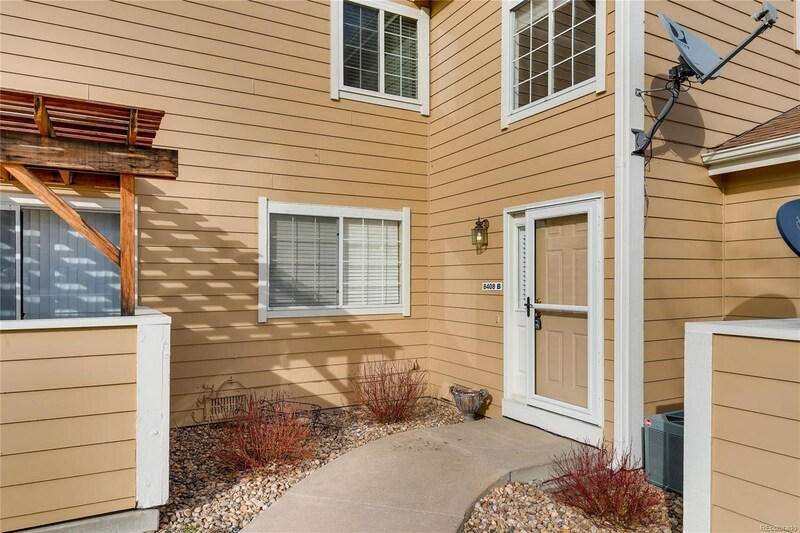 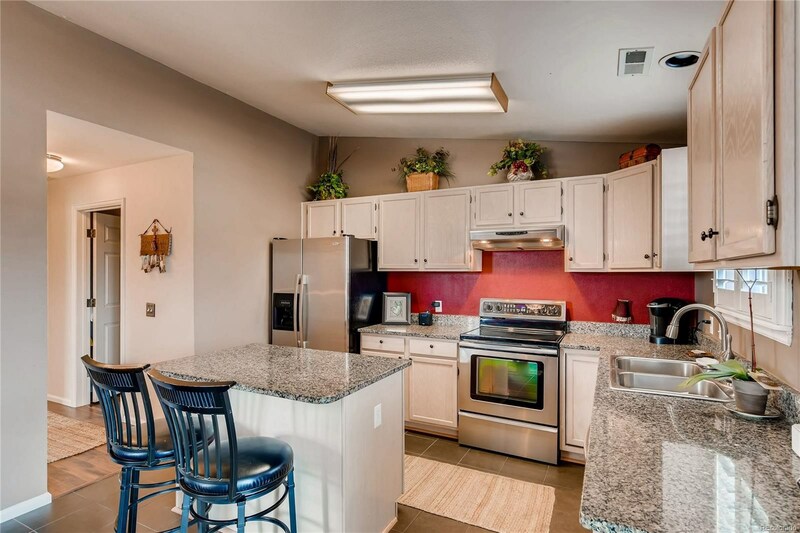 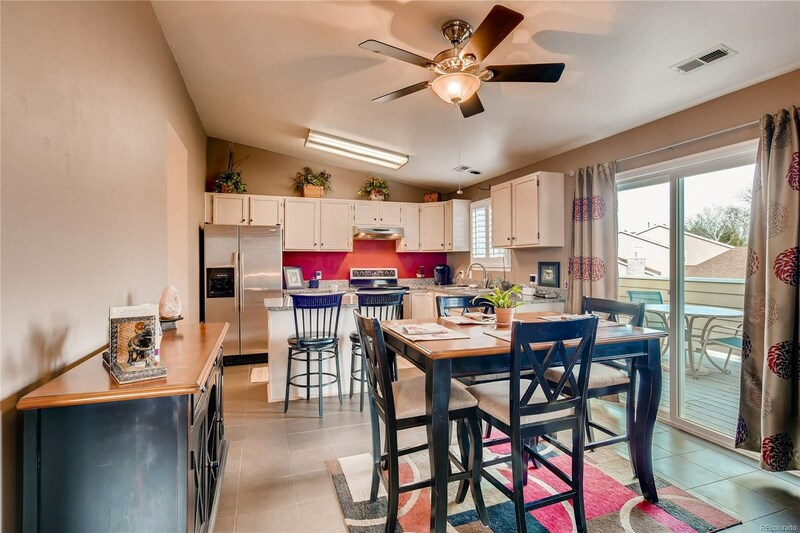 You MUST see this beautiful 2 bed, 2 bath townhome in the highly sought after Timbercove subdivision located less than 1 mile from Standley Lake. 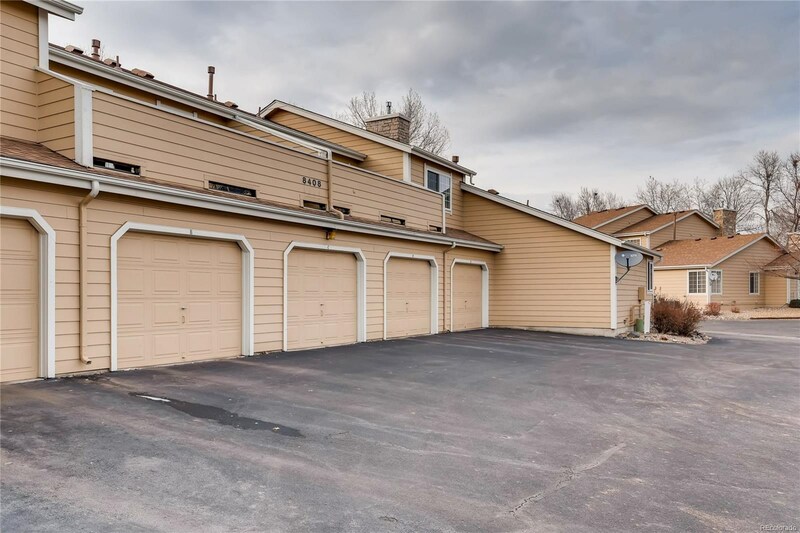 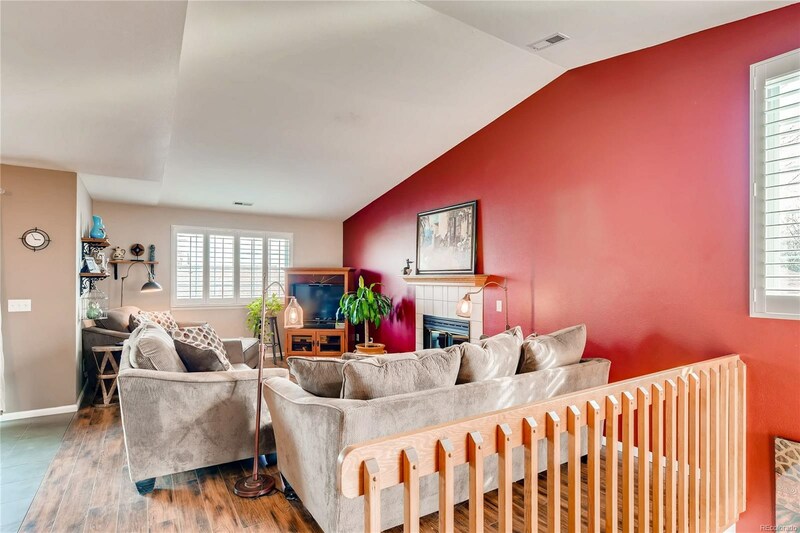 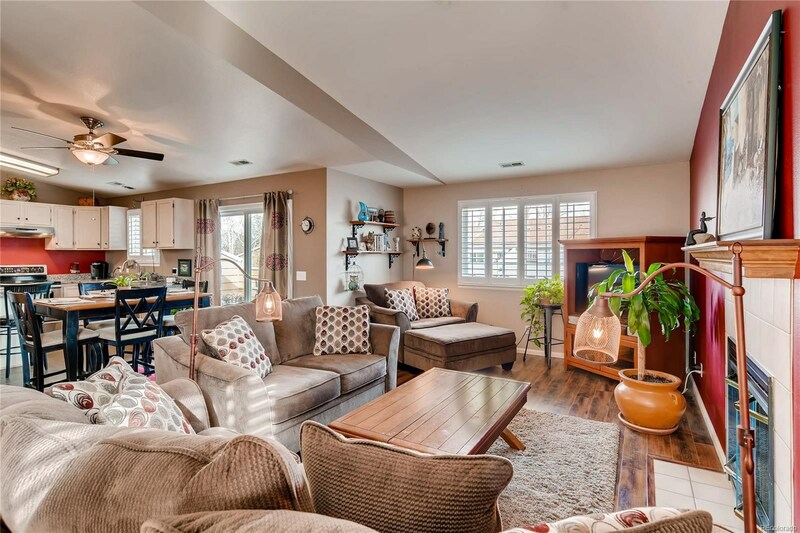 With the open floor plan, spacious vaulted ceilings, lots of windows and light, and an enormous trex deck, you will immediately feel like this is a place to call home. 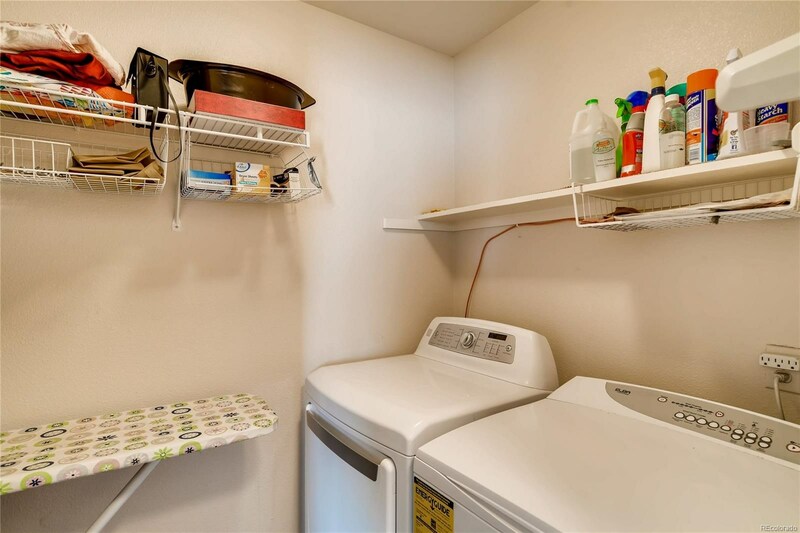 This unit has a great energy to it. 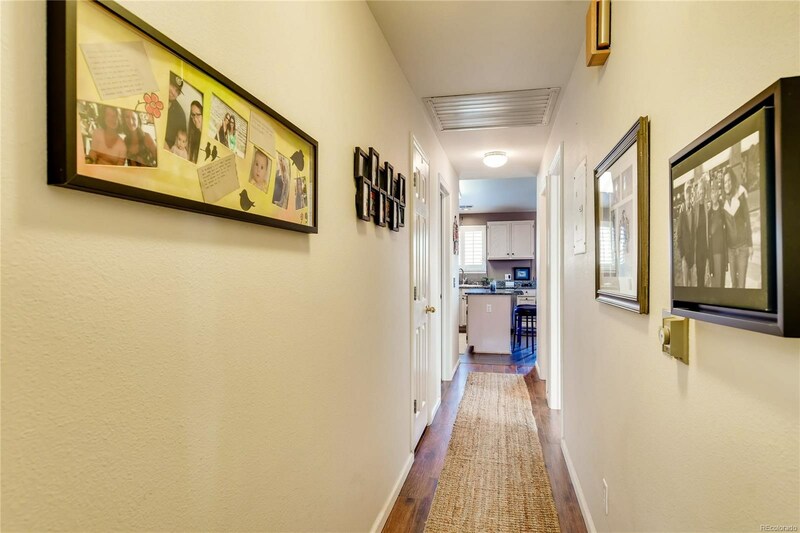 From the moment you enter the property, it just "feels" right. 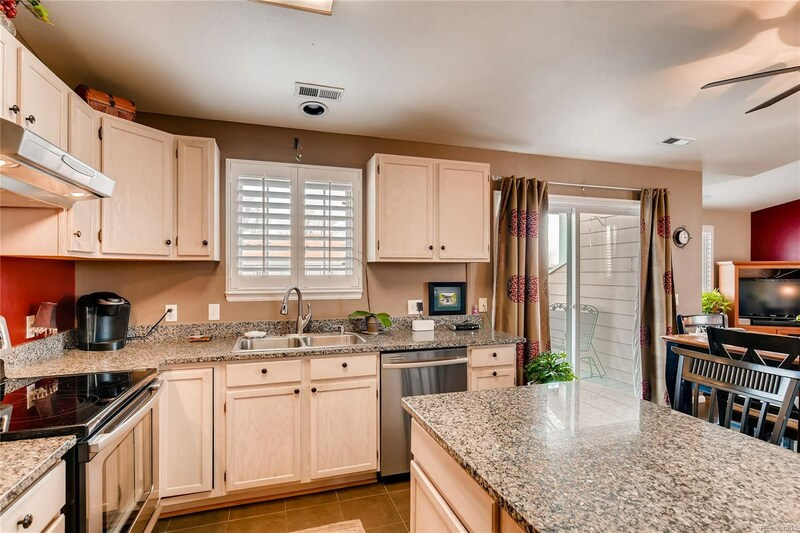 The well laid out kitchen comes complete with granite counter tops, stainless steel appliances, white cabinets, and island. 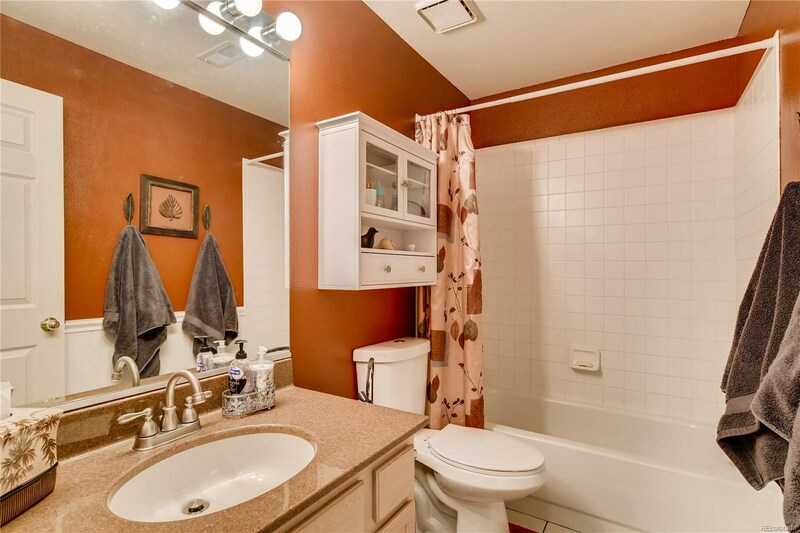 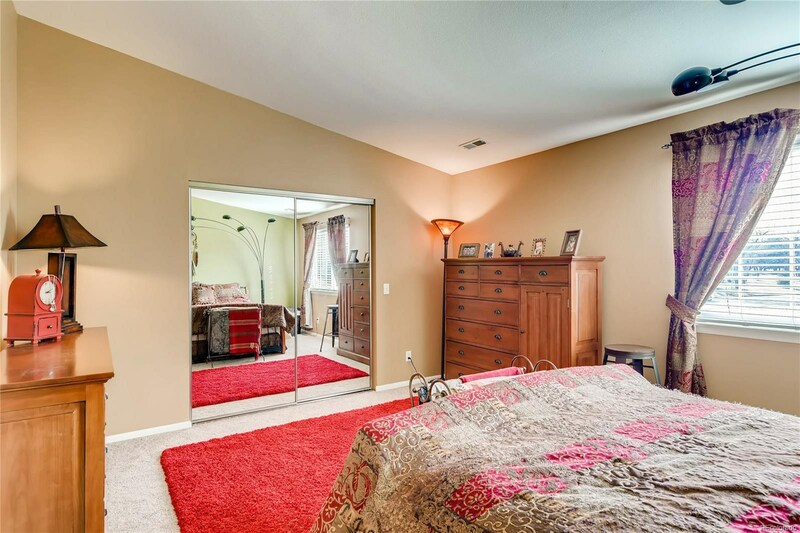 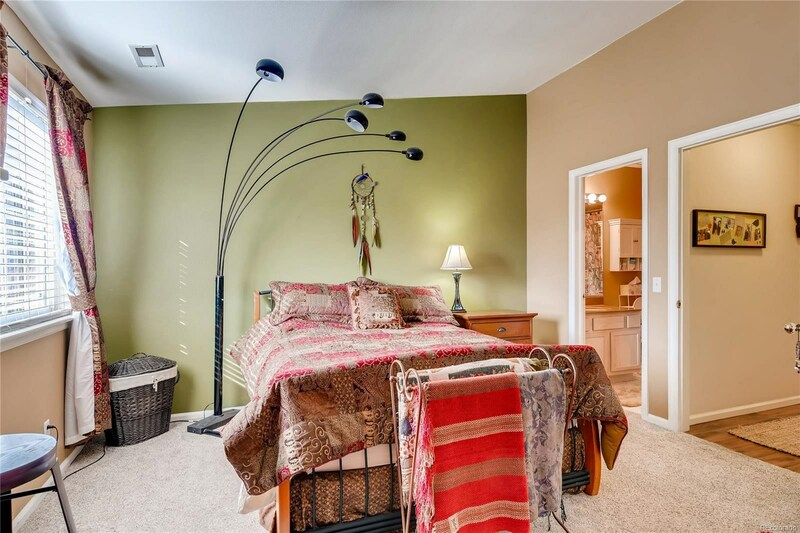 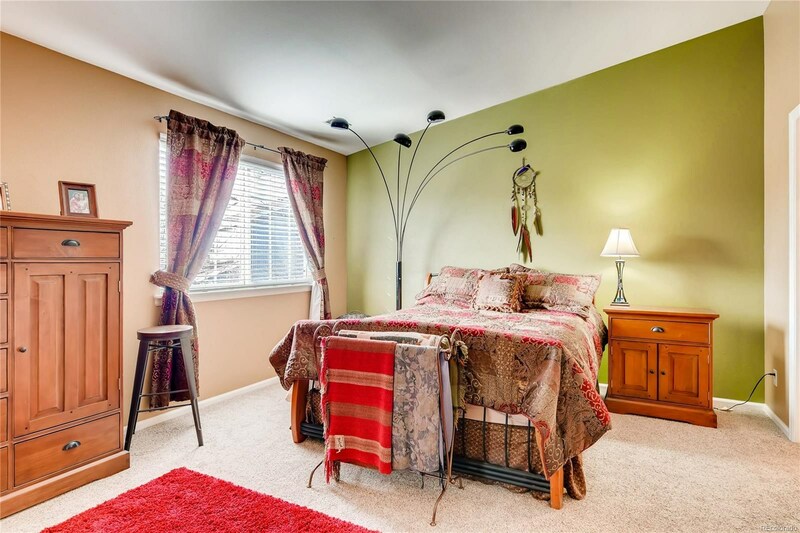 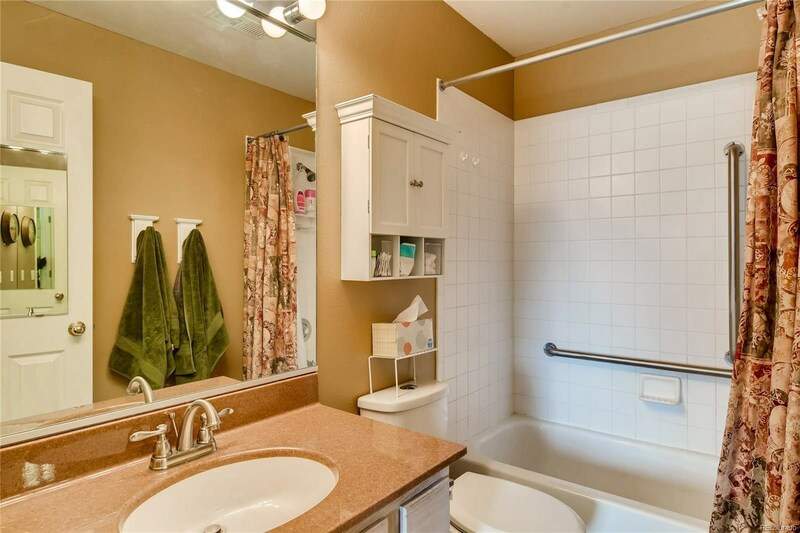 In the master suite you will find a nice, ample sized walk-in closet and a private, full bathroom. 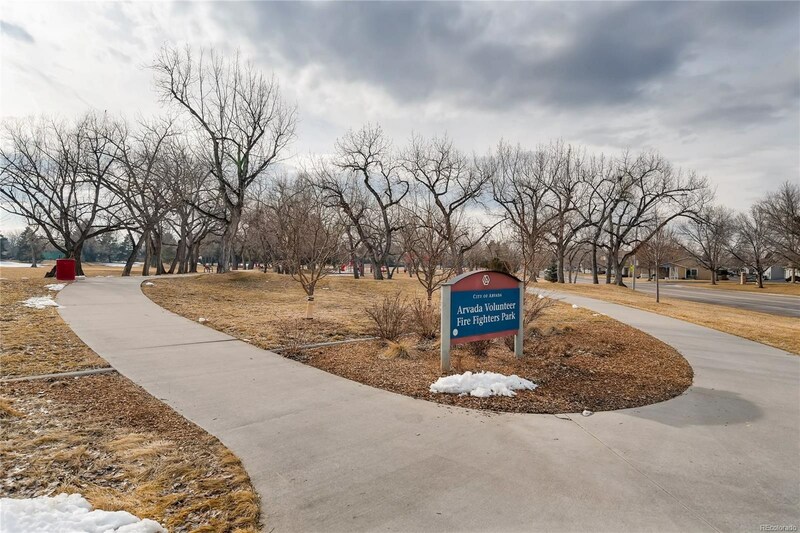 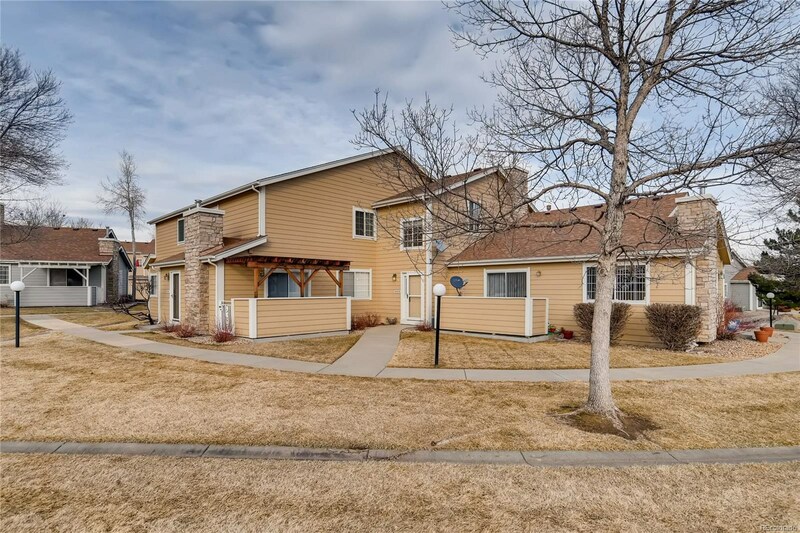 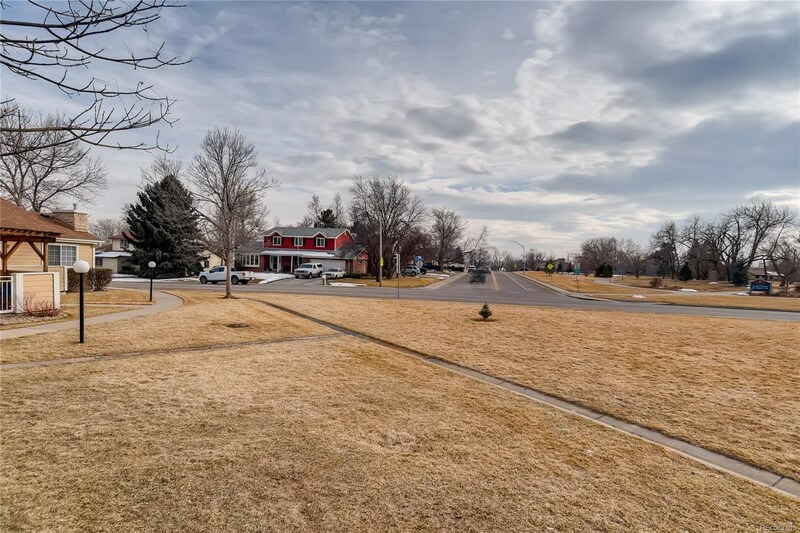 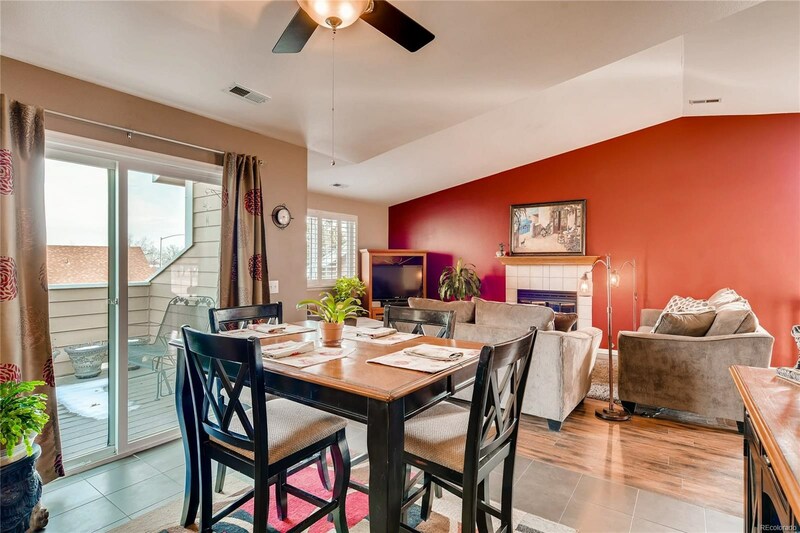 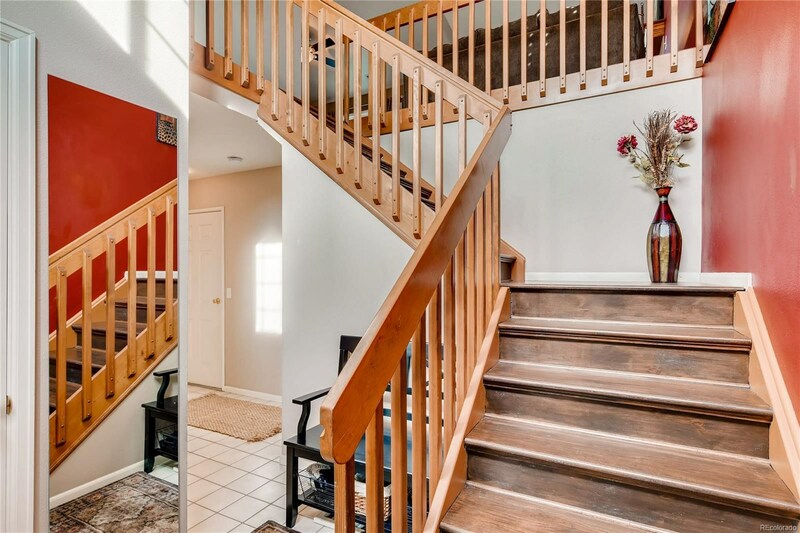 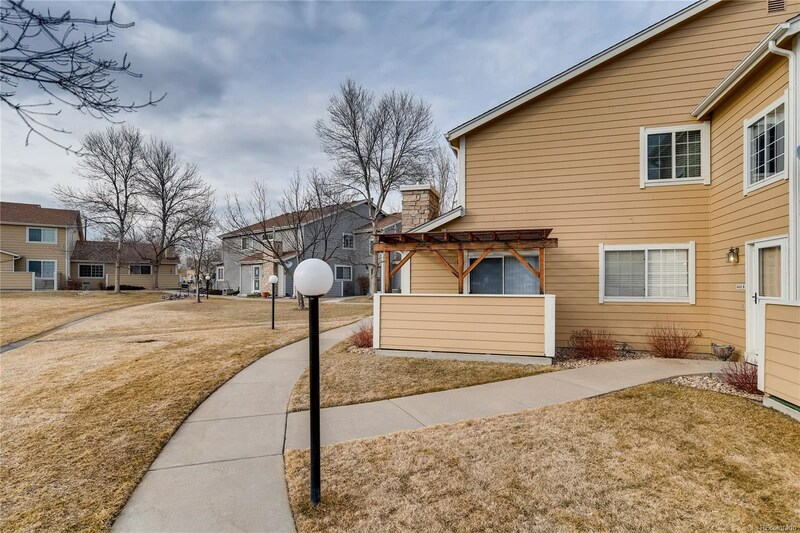 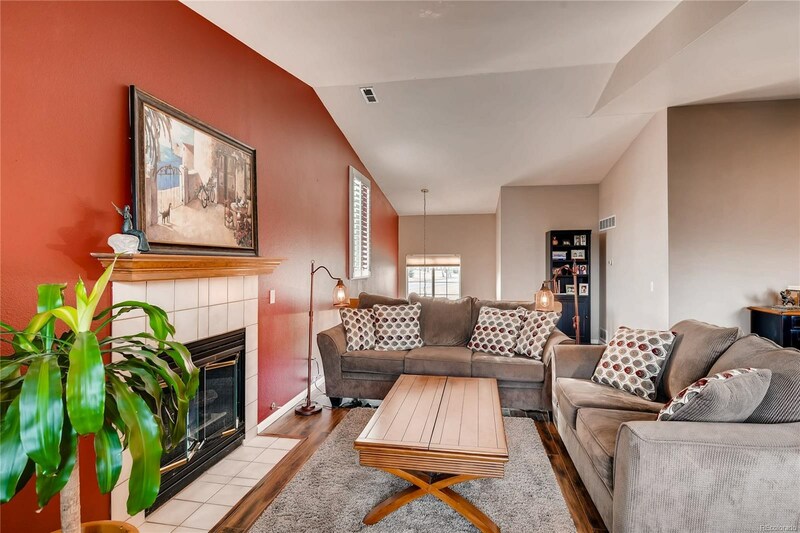 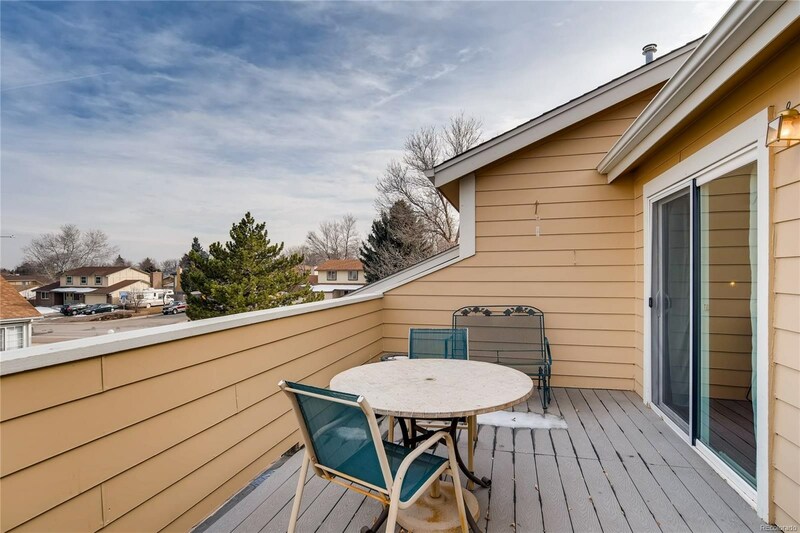 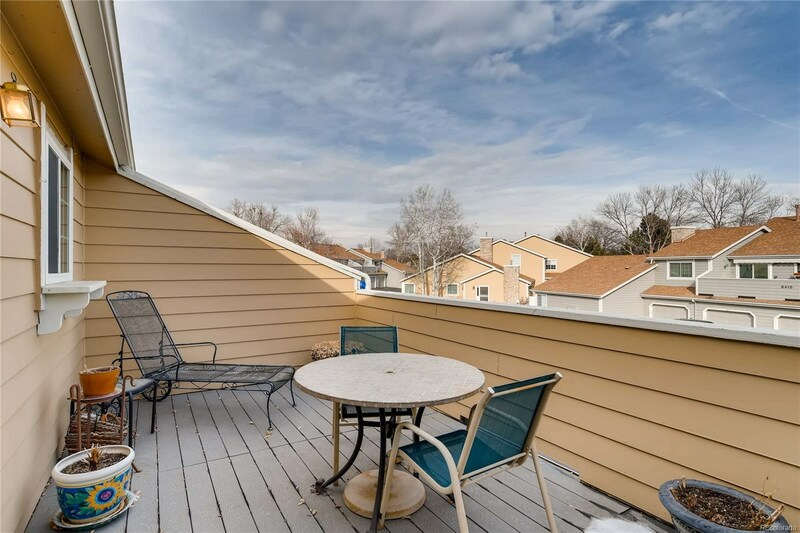 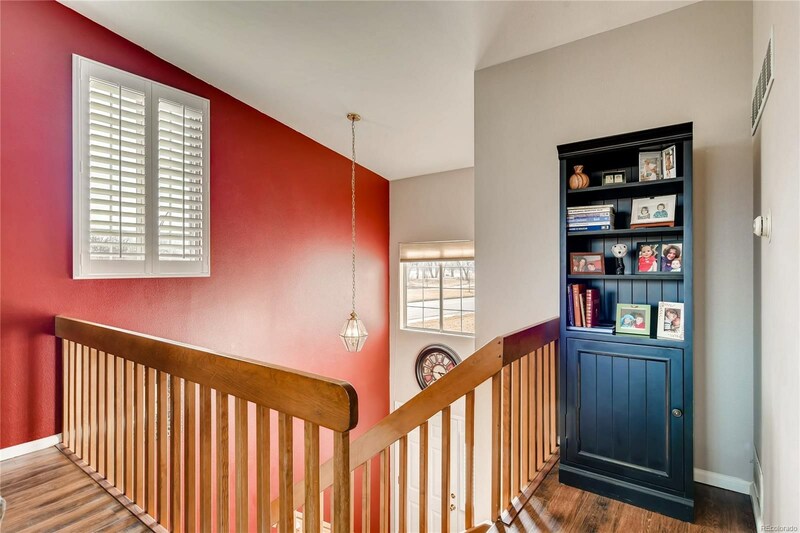 Other features include, plantation shutters, a 1 car attached garage, newer windows, premium re-engineered hardwood floors, fireplace, plenty of storage space, a very large lawn area just outside the front door, and Arvada Volunteer Firefighters Park adjacent to the complex. 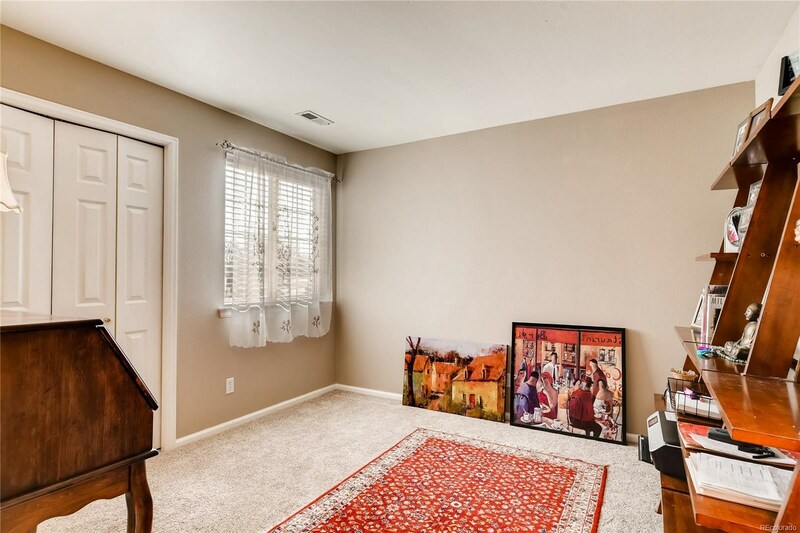 This home will go fast. 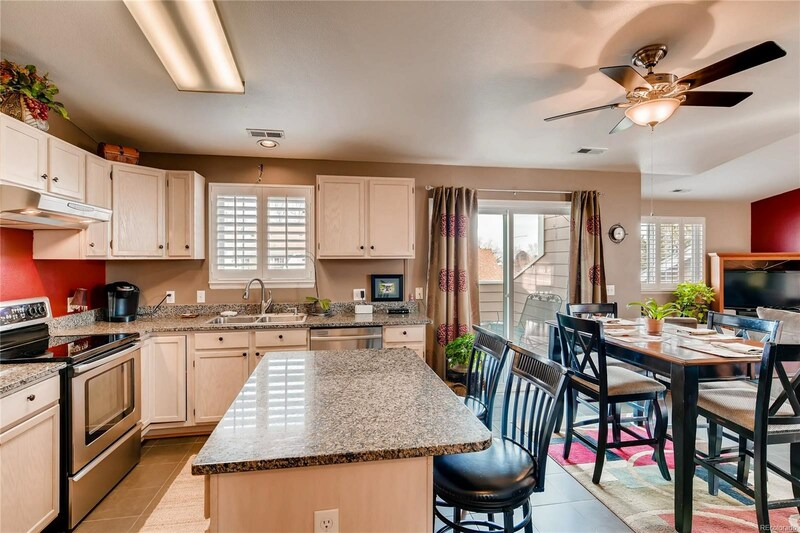 Come and see it today before it's gone!